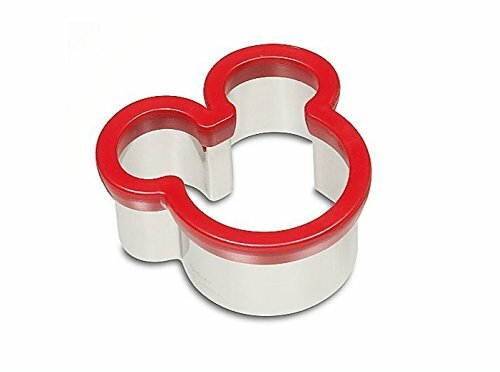 - Size 4" x 4"
Sandwich Metal Cutter featuring the iconic Mickey/Minnie Mouse Ears. Only available at Disney Parks. Can be used for sandwiches, cookies, biscuits, cakes, pastries or any other number of ideas.